Producers Matt King and Joe Froud, better known as Document One, have risen rapidly to become a serious force within the bass music scene. Their background as songwriters has resulted in an ultra harmonic and melodic take on club music, creating broad appeal even to those less familiar with the sound of electronic dance music. 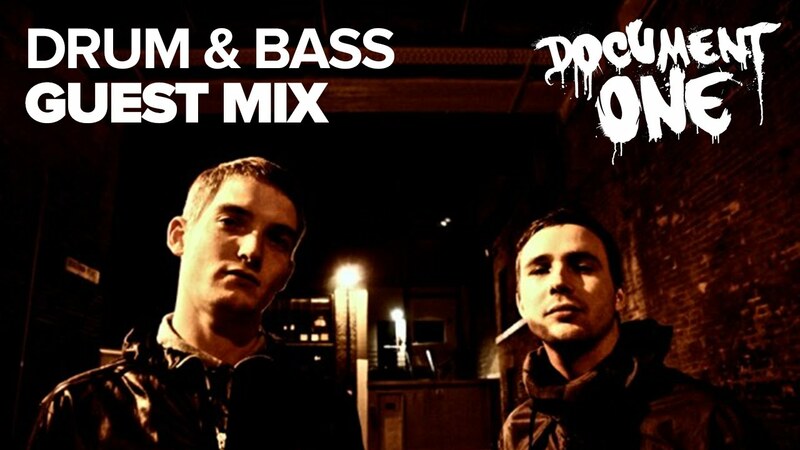 Document One's extensive remix catalogue ranges from mainstream artists such as Moby, Professor Green, Connor Maynard, all the way to heavy metal bands such as Rob Zombie and Asking Alexandra. Since 2010, Document One continue to play global live shows in over 28 countries including tours with Borgore, Modestep and Ministry of sound. Document One have featured a number of guest mixes and interviews for BBC Radio 1 DJ’s; Mistajam, and Annie Nightingale. The duo's online presence is testament to their success with over 48,000 fans on Facebook, total views on YouTube in excess of 9 million and their last release racking up over half a million plays on their personal Soundcloud alone. Document One have had a run of successful releases for Buygore, Never Say Die and Max Records, and are currently residing at Metropolis Studios, London working towards their forthcoming record.